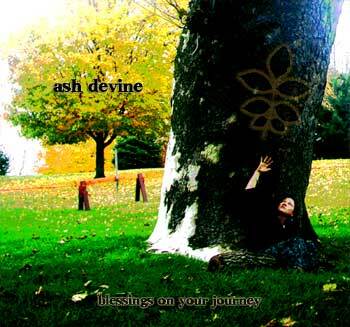 “Blessings on Your Journey”, Ash’s newest release is a collection of original songs written by Ash Devine, Co-produced by Ash Devine, F.M Turner and George Rezendes in 2014 . This collection contains music collaborations with musicians F.M Turner, Laurence Cole, Aimee Ringle and George Rezendes. Blessings on Your Journey is available by special order. “Bird Must Fly” is Ash’s Debut album Co Produced by Ash Devine and world renowned musician and producer F.M Turner (Of the Floorboards) in 2010. Purchase “Bird Must Fly” here.